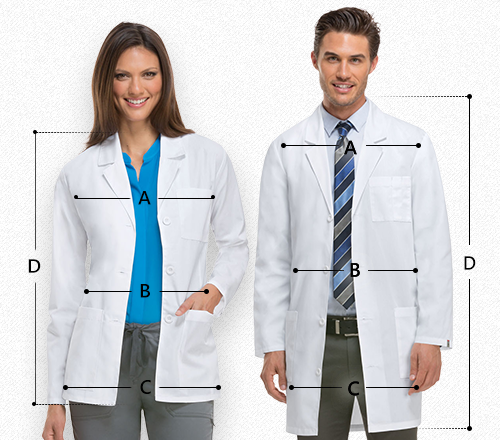 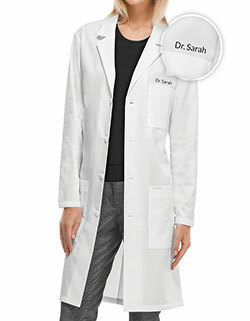 Enjoy optimum coverage with Adar 39 inch lab coats. 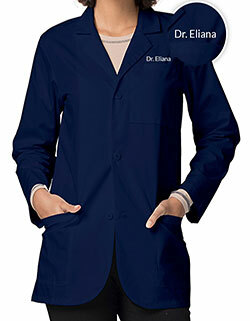 With its classic notched lapel collar, long set-in sleeves and five buttons for closure, look stylish always. 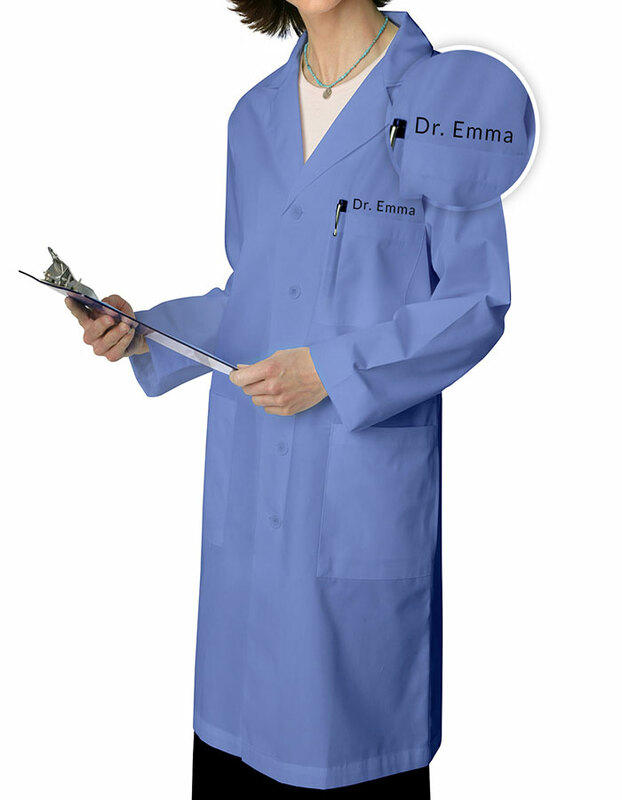 Moreover, with two large patch pockets, one breast pocket with pen divider and an extra inner pocket, store your essentials with ease. 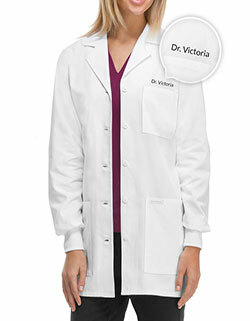 Order this lab coat with JLC today and enjoy our free embroidery service.